Thanks to the nature of his father’s former job, rif got to travel around the country. I on the other hand hardly travelled, unless we were going back to my parent’s hometown. 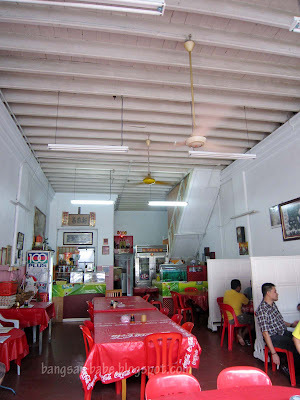 rif initially thought I was joking when I mentioned I have not been to Kuala Kubu Bharu. 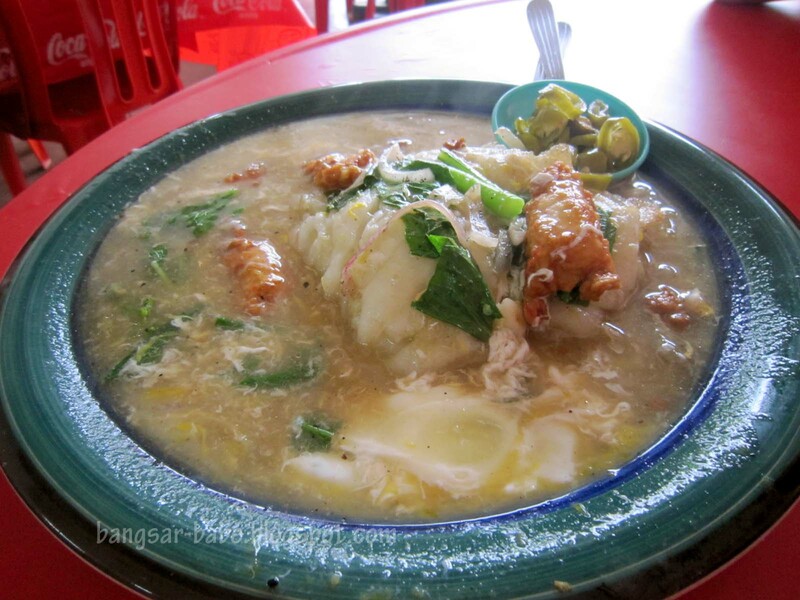 At Kuala Kubu Bharu, Sun Sun Nam Cheong is a popular hangout place among the locals. It is also a favourite stop for travellers on their way to Fraser’s Hill. 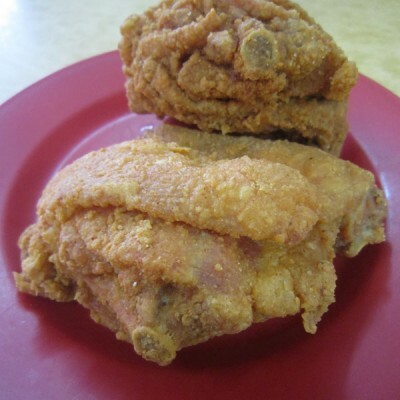 They are known for their coffee, chicken chop, fried rice and noodles, all prepared Hainanese style. 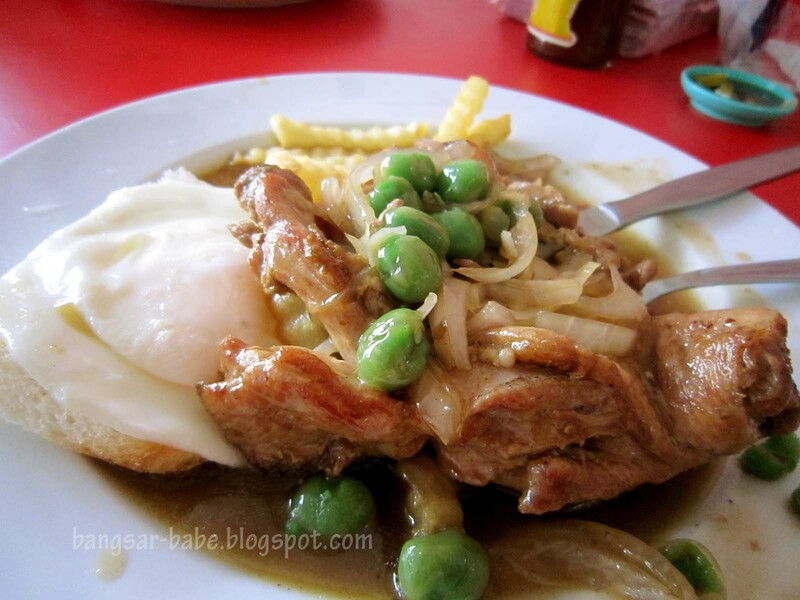 One of Sun Sun Nam Cheong’s signature dishes is the chicken chop.For RM10, you get a plate of pan-fried chicken topped with light brown gravy, green peas, onions, French fries and a sunny side up on a slice of toast. Truth be told, this wasn’t good at all. The chicken tasted old and dry. It felt as though I was chewing on a piece of rubber band that also had a cardboard texture. The gravy was as insipid as it looked and did not give the chicken any flavour. I did however like the caramelised onions and the fries were freshly fried. 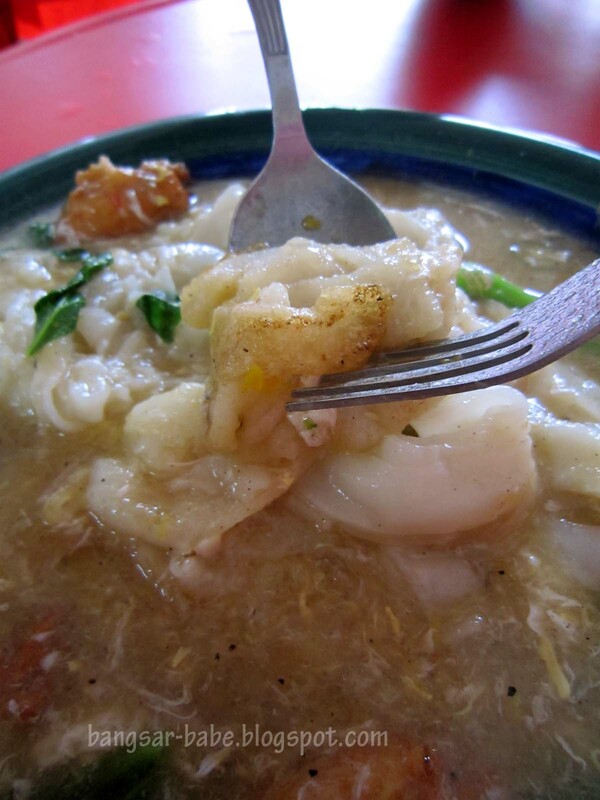 Don’t bother eating this with the chilli sauce provided. It was a Maggi chilli sauce bottle, but the content wasn’t. I’ve never eaten such a funky tasting chilli sauce before. 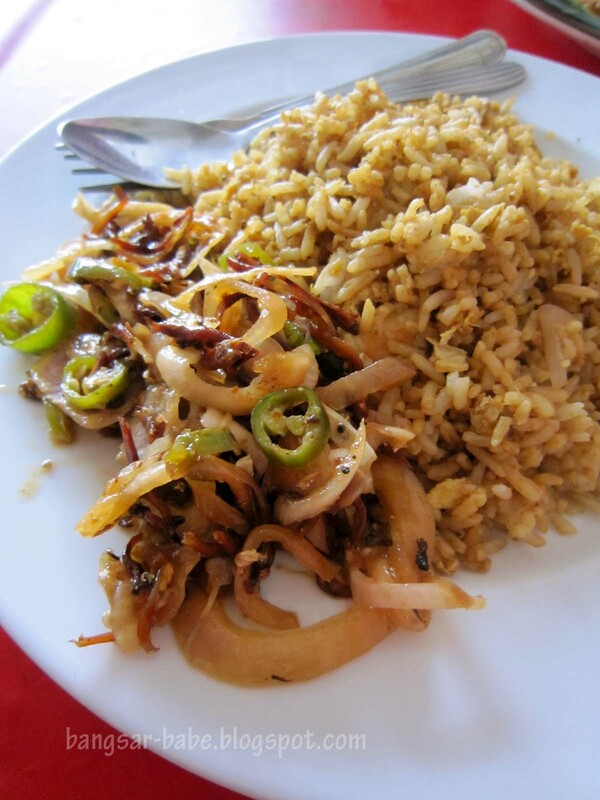 Nasi Goreng Hailam (RM4.50) came with a side of stir-fried anchovies in a sweet sambal sauce. On its own, the rice was as dull as ditch water. It tasted slightly better with the anchovies, which was crispy and had a mild spicy flavour. Still, I didn’t like this. The Kong Fu Kuay Teow (RM4.50) fared better. 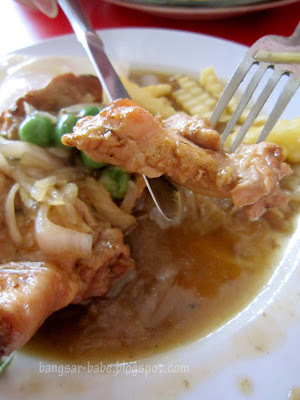 The gravy was not as thick as the Cantonese version, but it was fairly tasty with a peppery kick. Instead of squid rings, prawns and chicken, the noodles came with fried fish cakes. Nothing great, but they were tasty enough. Not sure if I’m just being nit-picky, but I didn’t like the food. Of the lot, the chicken chop was most disappointing. I wouldn’t mind just stopping for some coffee and toast though. Verdict: While the flavours didn’t quite work for me, this place is a good stopover for those who want a quick bite. Oooh … Not a good experience at KKB eh! 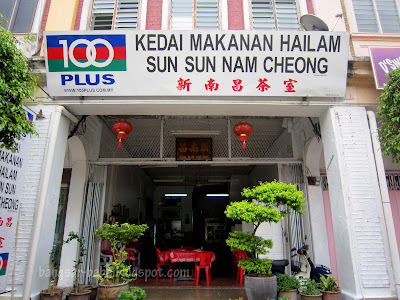 ho chak recommended sun sun nam cheong restaurant?